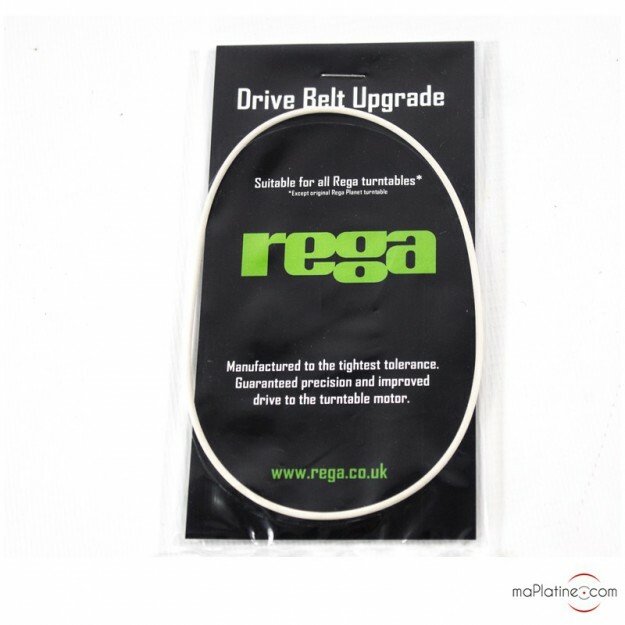 The High Performance belt for your REGA turntable uses an elastomer with very low build tolerances, generating unrivalled mechanical, elastic, vibration damping and regulation properties! This element, as trivial as it may seem, acts on your turntable like a set of tyres on a Formula 1 racing car… The choice of efficient elements will guarantee a win! 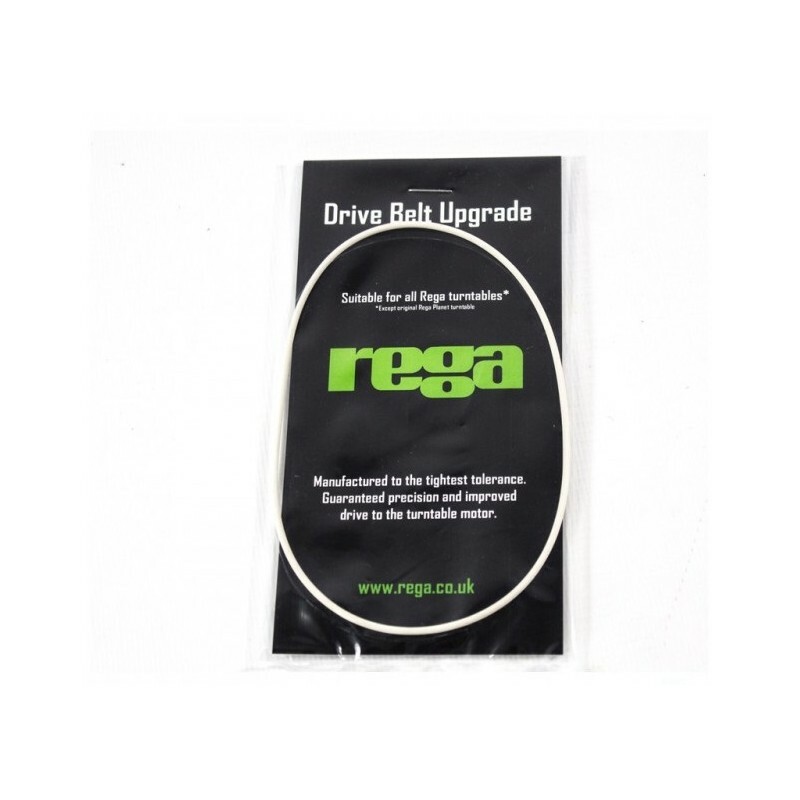 It is compatible with the following turntable models: PLANAR 2, PLANAR 3, P1, P2, P3, P3/24, RP1, RP3, P5, P7, P9, P25, RP6, RP8, RP40, RP10… and some REGA motor-driven and hub turntables.